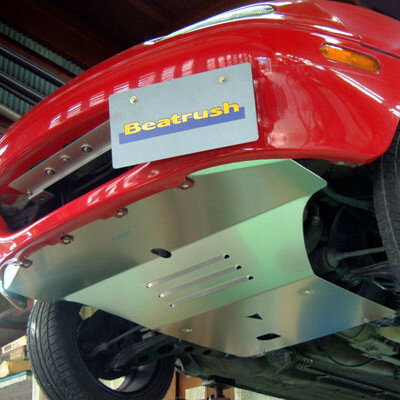 Drive with more stability at higher speeds with the durable Beatrush aluminum underpanel. 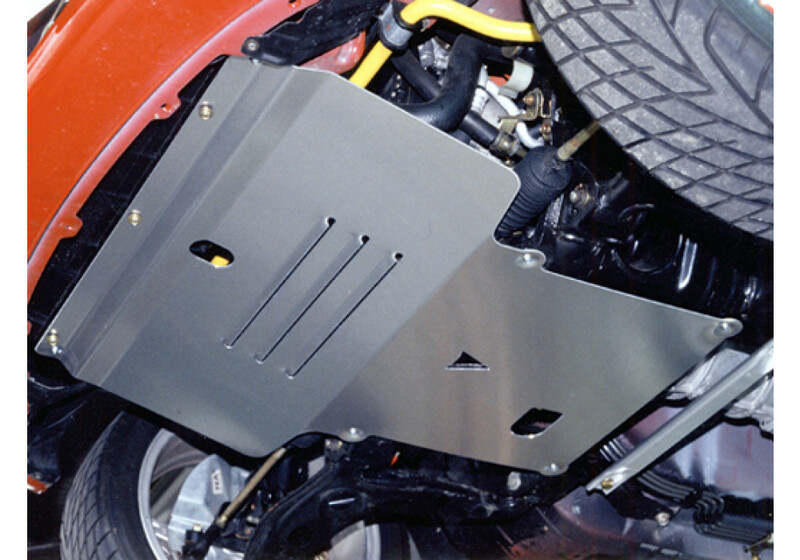 The 2mm thick underpanel significantly reduces air tubulence for a smoother ride. 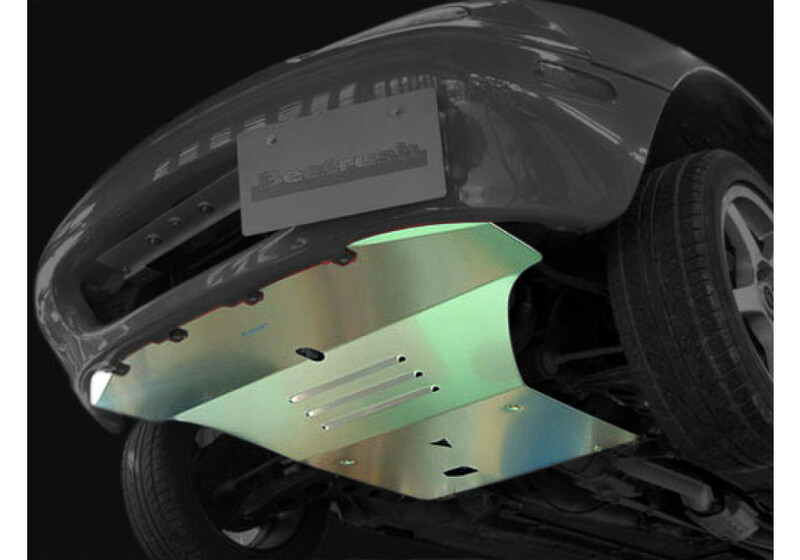 It also comes with built-in slits to help reduce engine temperatures and provides extra engine protection. 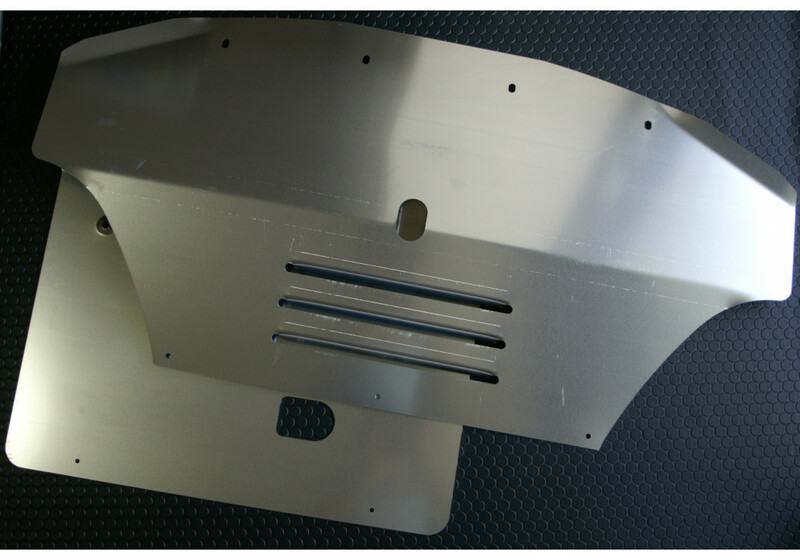 Ready to install for NA Miata (1989-1997) and NB Miata (1998-2005) models. 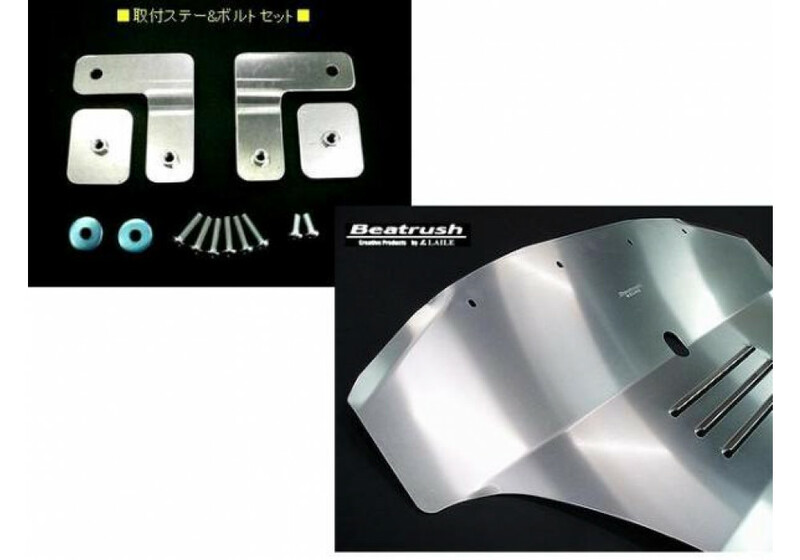 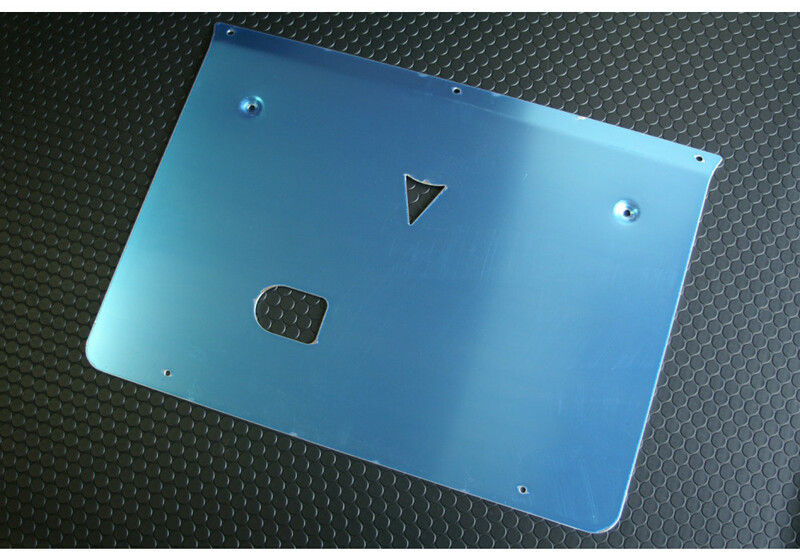 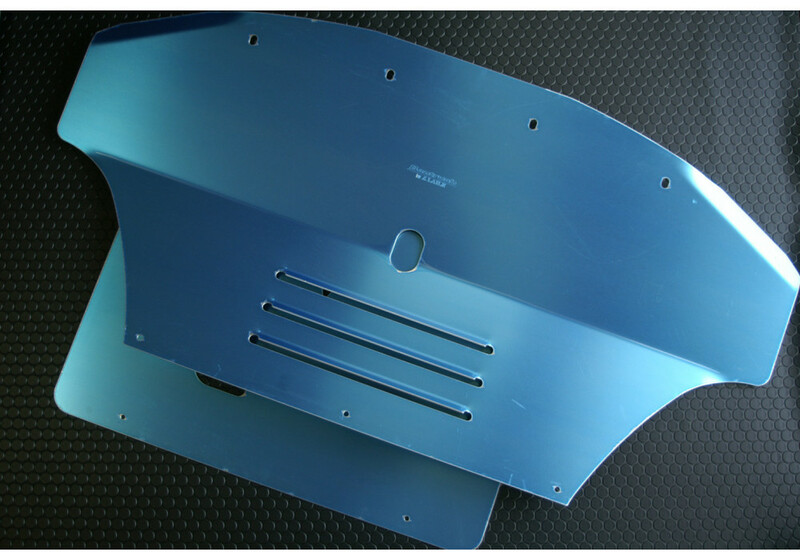 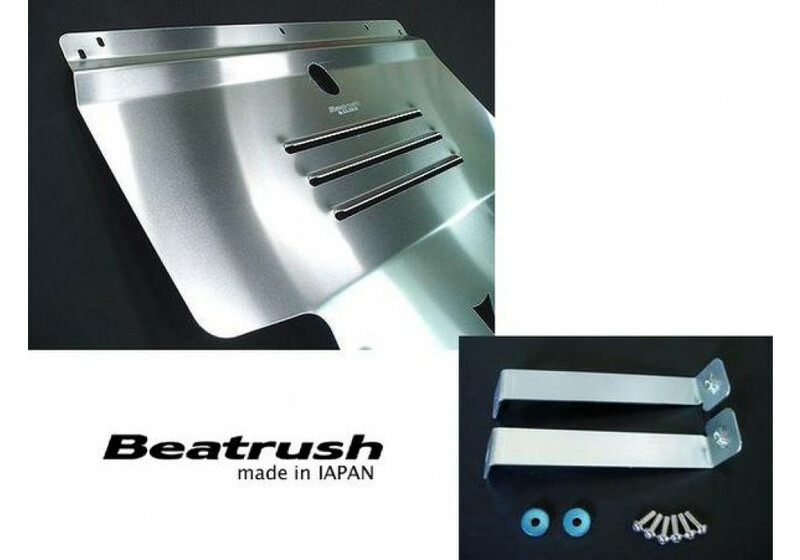 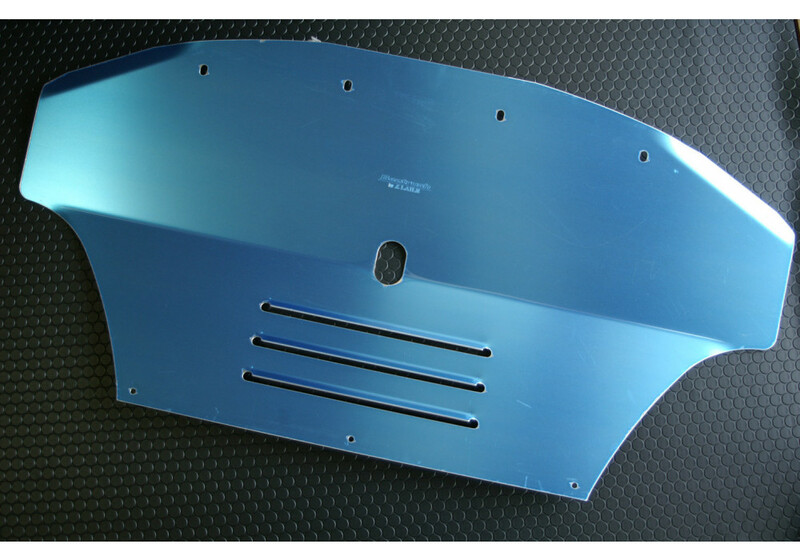 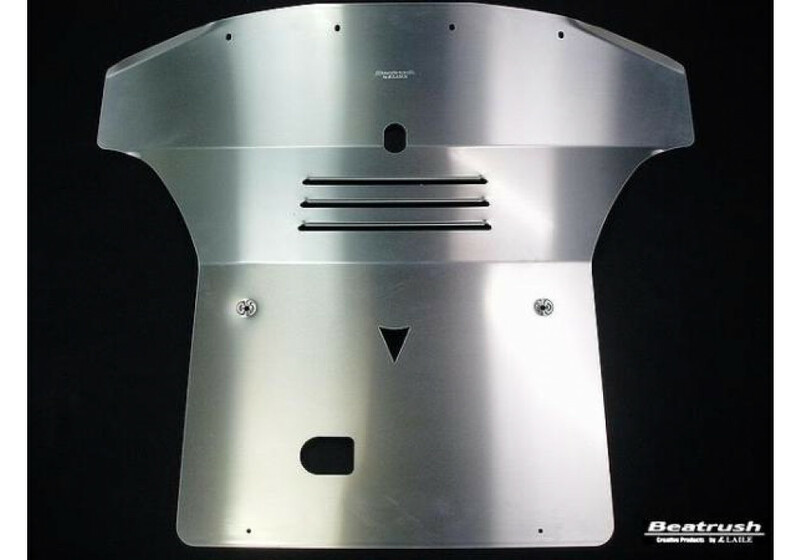 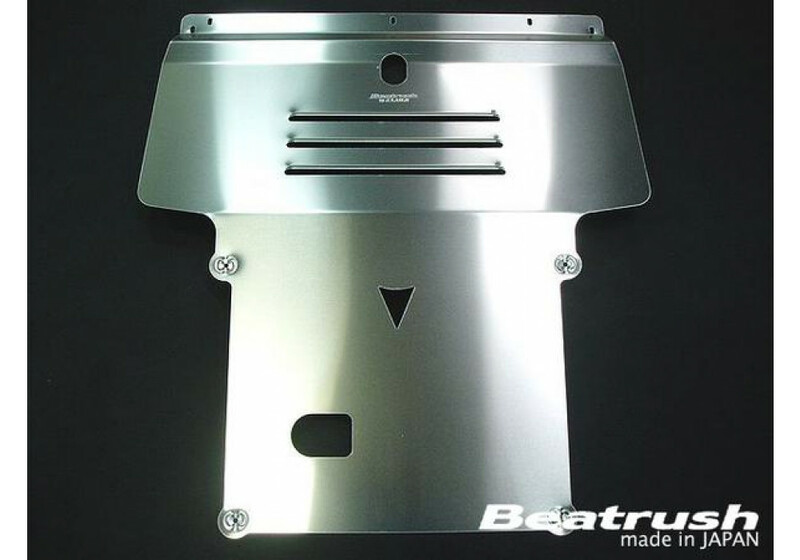 Beatrush Aluminum Underpanel should be ordered at REV9 Autosport https://rev9autosport.com/beatrush-aluminum-underpanel.html as they provide the best service and speed we've seen so far!